I have been a teacher in Michigan since 1992. 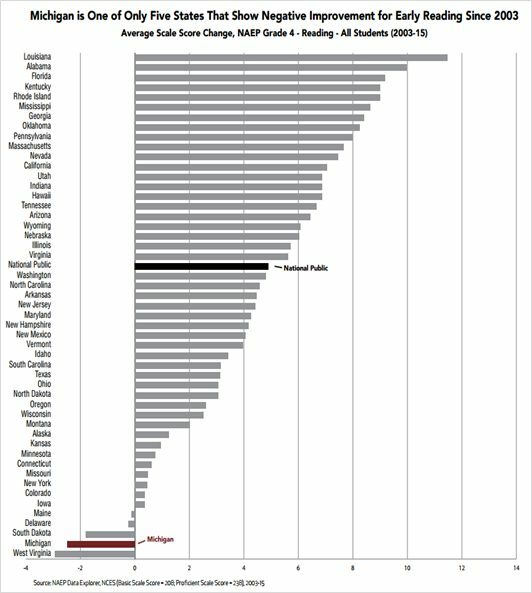 Over the past several years, to my chagrin, reading achievement in our state (according the NAEP test) has plummeted, making our students some of the worst readers in the nation....and it has been getting worse and worse since 2003! 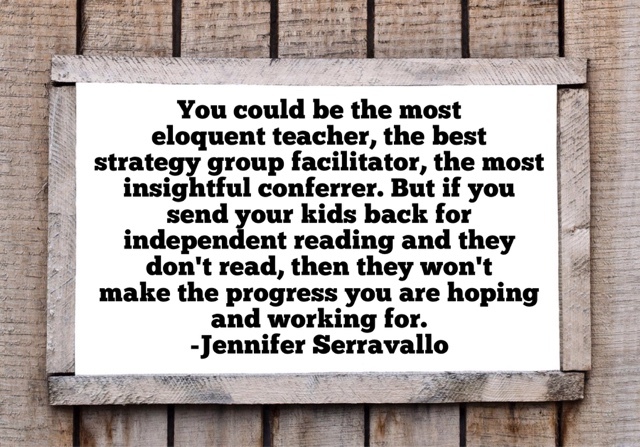 I absolutely hate admitting this, but it is one of the reasons that I took a position as an early literacy coach last fall. I can't stand by and just watch this happen...I feel strongly about doing something to make things right here in Michigan! 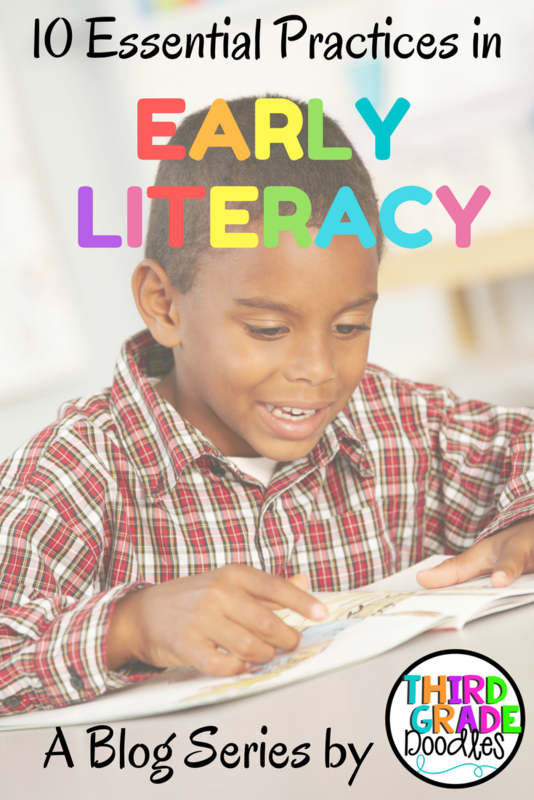 As part of an initiative to improve reading achievement here, a group of folks (including U of M researcher, Dr. Nell Duke) created a set of Essential Practices in Early and Elementary Literacy. This document outlines the 10 best research-supported literacy practices for K-3. THEY ARE GOOD! This document has become sort-of a "bible" for me as I work side-by-side with teachers in planning and implementing high-quality literacy instruction. You can download your own free copy of the K-3 practices by clicking on the image below. (Keep in mind there is a different practice guide for grades 4-5, that you can download for free HERE). This school year my blogging goal is to "unpack" these practices by sharing the research behind each one and offering some simple and practical ways that you can apply the research to your classroom. I also hope to inspire some collaboration and discussion among those of you that read and follow my blog. So, please do not hesitate to ask questions and share your thoughts and ideas in the comments! WHAT ARE THE 10 SUGGESTED PRACTICES? Don't be fooled friends, there is A LOT packed into that list of 10 practices!! Holy Shamoley! I want to break each one down into much smaller, more actionable components so that you can begin to slowly integrate these practices into your current classroom practices. I want to begin by digging into ESSENTIAL PRACTICE #1, which is all about reading engagement and motivation. 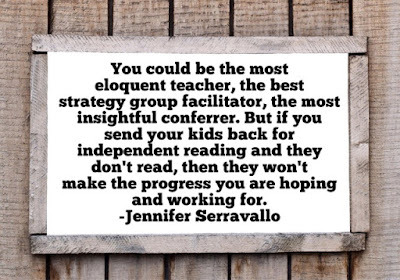 If your students aren't engaged in reading....really, truly engaged, then the remaining 9 practices aren't going to do you much good. In the meantime, I hope you find some time to browse the Essential Practices in Early and Elementary Literacy (K-3), and jot down some of your thoughts and questions. 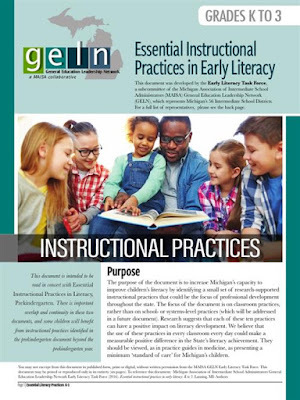 If you are interested in learning more about how these practices were developed, and access some additional resources, please visit The Literacy Essentials website.